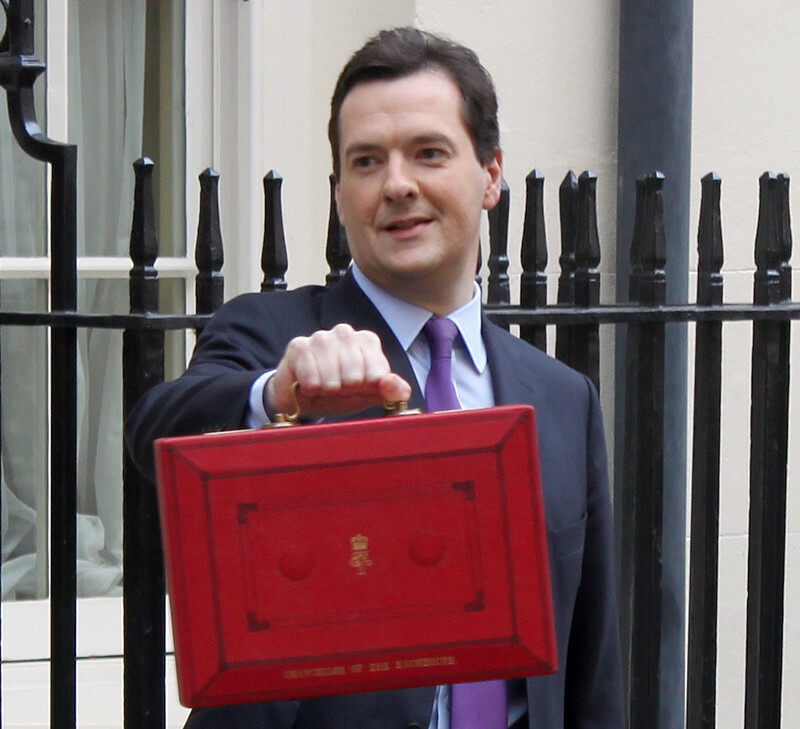 On Wednesday, Chancellor George Osborne is set to address Parliament with his autumn spending review. It's all a bit grim, behind closed doors. The government's bruising defeat in the House of Lords, over tax credit cuts in late October runs deep. The Chancellor vowed to make £4.3bn of cuts to tax credits, but given the defeat, the Chancellor may have to look elsewhere, for fresh pickings. At present, the UK government has a budget deficit of roughly £83bn, in the year to October 2015. The Coalition came to power in 2010, vowing to eradicate the deficit entirely by the 2015 election. The persistently high deficit is a consequence of weak tax receipts, owing to slower-than-expected economic growth in 2010-15. It's also due to an effective "pause" in austerity, that took place briefly in 2012. National debt is still climbing, rising past £1.6trn in recent months, the ONS suggests. To make up for failing to eliminate the deficit, the new Tory majority government pledged to eradicate the deficit (again), by the next election, in 2020, and achieve the golden target; a budget surplus of about £10bn. They also pledged to make it law that future governments must run a budget surplus, unless the economy slows down too much. The Paris attacks, and Brussels remaining in lockdown, for fear of a possible attack put pressure on the Chancellor to avoid cutting the police service, which, along with other departments, could face cuts of up to 30%. The Chancellor's problems are all compounded by another issue: according to the ONS, borrowing in October 2015 was actually worse than expected. All of these issues have combined to leave a nasty taste in the government's mouth.